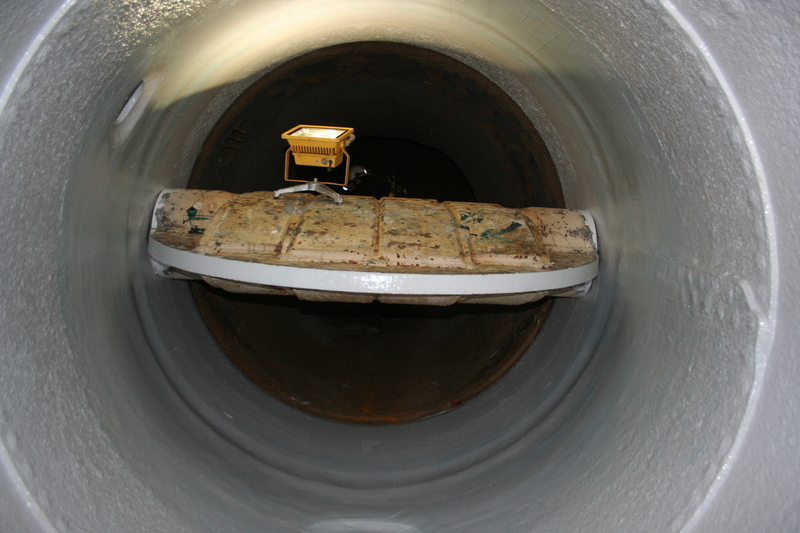 Reddick Contractors, together with M&E Solutions, recently engineered, designed and implemented a creative solution for a customer’s failing Penstock. 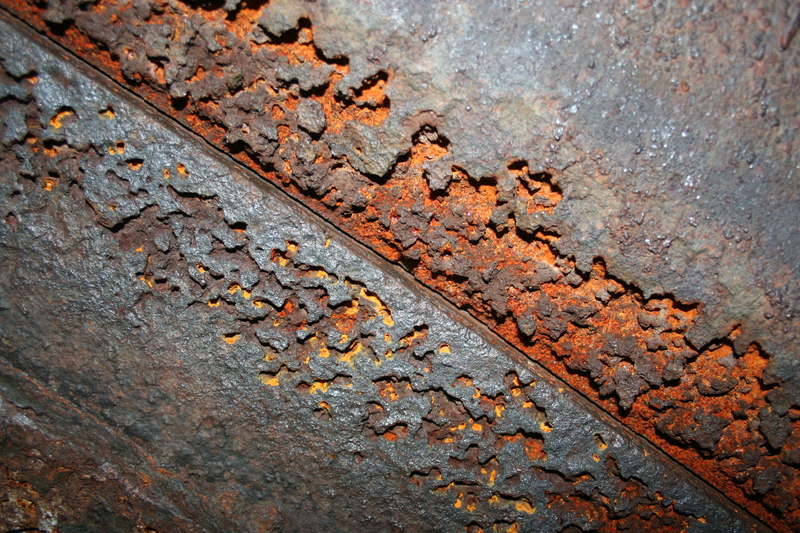 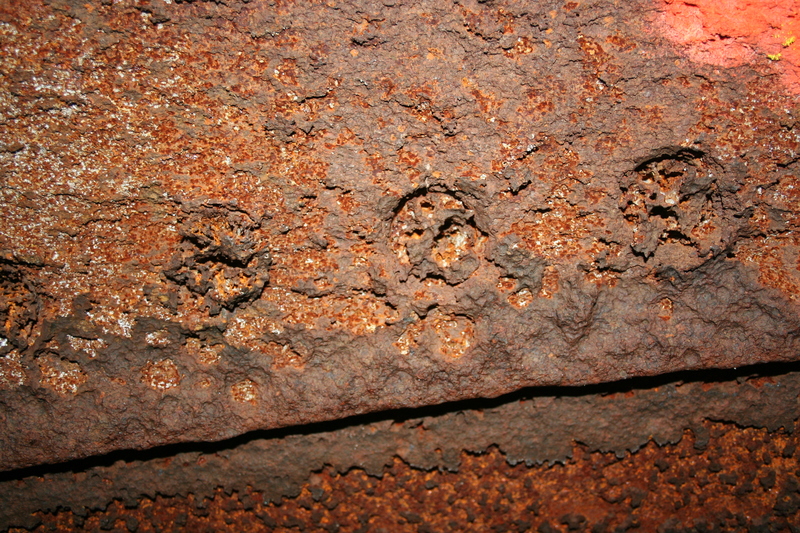 The original .750” thick steel Penstock had been eroded over time to a thickness of only .032” in many areas. 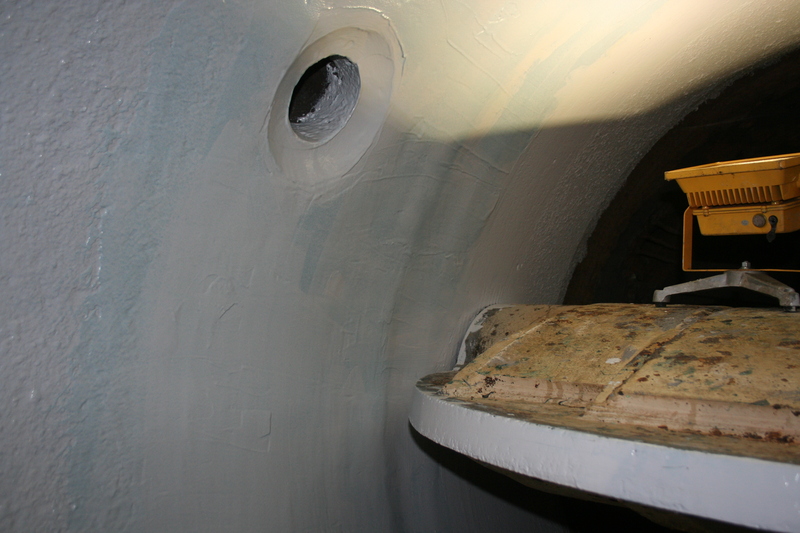 By utilizing a combination of Carbon Fibre, Ceramics and cavitation resistant Elastomeric products we successfully repaired the Penstock and provided a long term solution that will provide many years of continued service life.